New faces, fresh hopes and sky rocketing ambition. These are merely the few adjectives that pump up the adrenaline of Team India as it readies itself to face its adversaries with a bunch of newfound talent. Some who can ball their heart out and some who can cause destruction with the willow, team India’s dynamic youngbloods will be hoping to take centre-stage in a tournament of avid skill and unparalleled surprises. Armed with some exuberant youngsters and supported by the experience of masterly talents that have struck gold with both bat and ball, the men in blue will be ecstatic and hopefully, unstoppable in the illustrious ICC World T20. 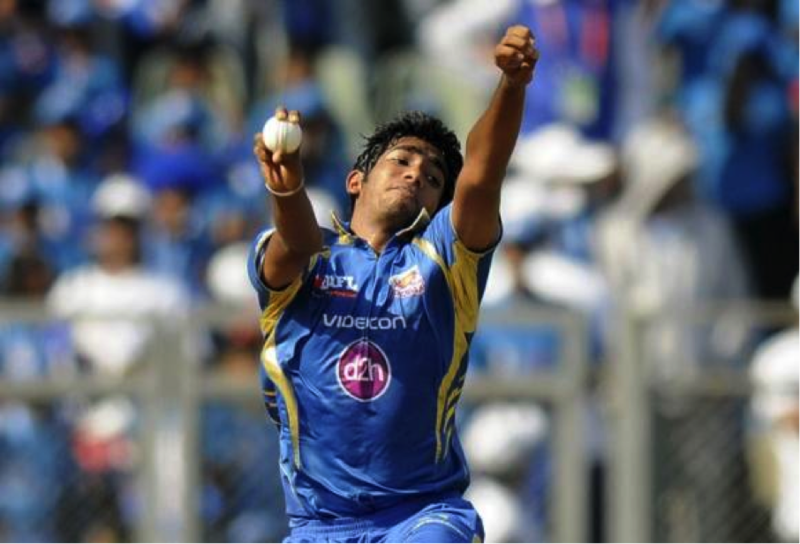 Young, athletic and agile, Jasprit Bumra will be hoping to make a permanent place for himself in India’s limited over squad and not just the T20. His skilled bowling at the death overs have earned him the respect from captain MS Dhoni and the adulation of young cricket fans who rave for something special and ‘away from the usual’ stuff one expects from fast bowling. The young Ahmedabad born Bumra will be looking forward to depend on the slower ones and the disguised bouncers at the tournament of epic proportions. What’s more? There’s that uncanny ability to deliver under the batsman’s bat in the finishing stages that will expose weaklings for the batsmen. 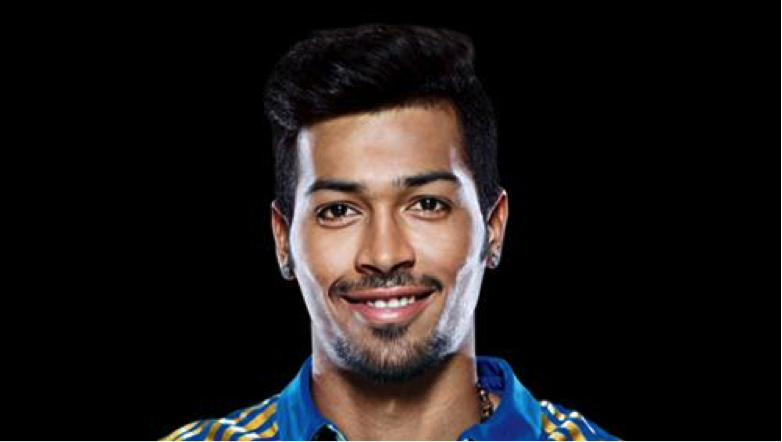 22 year old Hardik Pandya is born to delight. Or so, the Mumbai Indians and their supporters feel. The big hitting batsman who is also an athletic arm from the outfield can conquer mountains with the smile and self confidence. Pandya, born in Choryasi and set to play his first ever World T20 tournament has come a long way, akin to those large sixes going out of the park. Bowling right arm medium fast is also a skill that has taken Pandya far in his outreach in the game India breathes on. Championing Baroda, his domestic side to triumph in the “Syed Mushtaq” trophy, Pandya’s claim to fame has been that special 57 ball 82 inning he played for Baroda during the Syed Mushtaq trophy of 2013-14 season. 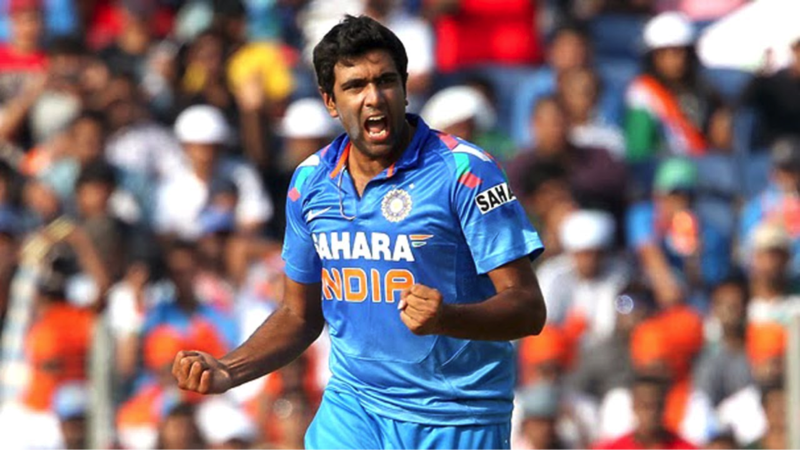 He will looking to demolish promising bowling attacks with his skill and zing with the bat. Ah, finally comes a Delhi boy. The young 22 year old Negi is a tall and athletic find in the competitive domain of international cricket for team India. 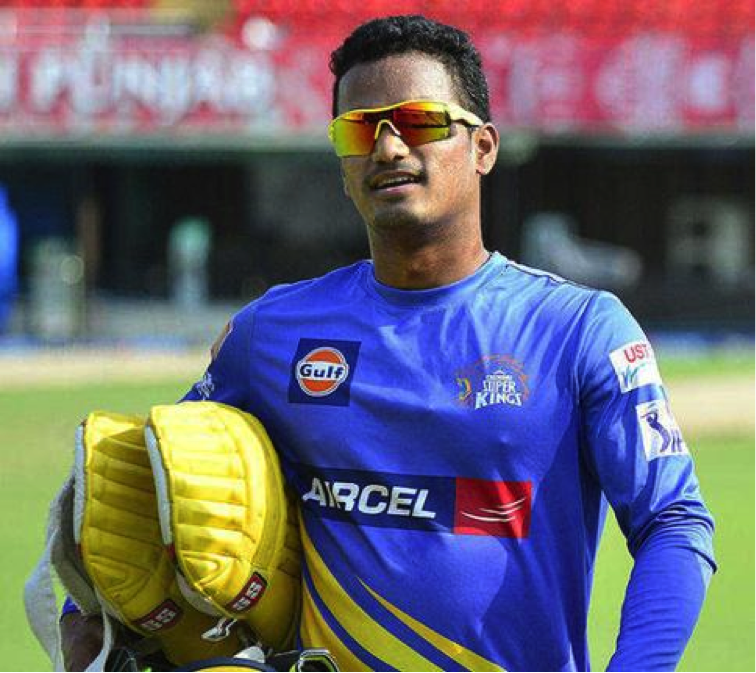 A genuine all-rounder who can oscillate between the batsman who can bowl and the bowler who can bat and explode, Negi first cut his teeth in international T20 stage with this all round skills at the Chennai Super Kings outfit. A slow left arm Orthodox bowler, Negi can hit belters whilst batting with that typical ease and nonchalant charm. He will be looking to make important contributions for team India in a tournament where the bat often reigns over the ball. Long been described by none other than Wasim Akram as the best swing bowler from India, Shami, who’s spent the better part of his last cricketing season benching the cushioned comfort of the stadium, watching the game from sidelines has recovered from his recurring injury. Not the most ideal candidate for best fitness standards, Shami has the uncanny ability to combine surprises to his tacit swing bowling abilities- an important skill for a fast bowler. His T20 economy doesn’t bloat up north and that wicket taking ability coupled with some experience at having played at the international level for past 4 years shall enable Shami to deliver “Shami Kebabs” for team India. Go ahead and disturb the batsman’s timber. In the true sense of the word, Jadeja, the most prodigious surname of talent in India since the days of namesake Ajay Jadeja, Ravindra is a cricketing warlord. At 27, and at the peak of his form and fitness, “sir” as he is wittingly addressed, would be keen to keep Captain Cool, MS Dhoni light and easy with his all round talent. A clean striker of the ball whose strike rate inspires pride for any captain marveling at the scoring rate, Jadeja’s uncanny abilities to dig in deep when the rest have withered can curtail batting storms for India. An exceptional fielder, R.Jadeja, the second mustached companion to Shikhar Dhawan, will bring in exuberance and balance to a competitive side thanks to his exceptional fielding skills and wicket taking abilities. It isn’t always that a captain can have a player who hits big ones, trumps the batsman in front from the slow left arm spinners and take exceptional diving catches. Having bowled the ball of the century in the last installment of the tournament that belonged to Sri Lanka, Ashwin who surprised Amla, unarguably among the finest batsman of his time, will be unraveling some aces for a good showing in this edition of the ICC World T 20, 2016. With best bowling figures of 4 for 8 and a strike rate that weighs heavy on the scale of being miserly, Ashwin has a lot to live up to having demonstrated some exceptional showing in recent times.